← Happy Thanksgiving, Immigrant America! 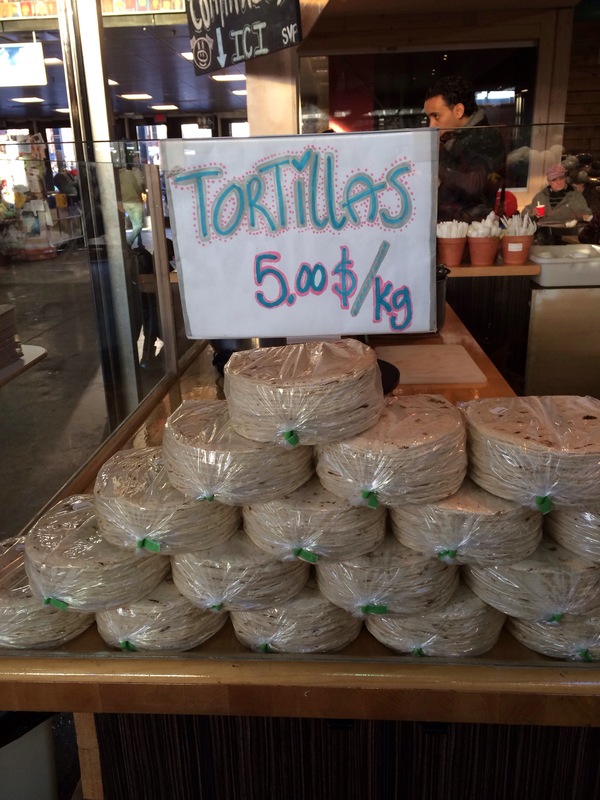 We make Canadians pay $5 for a kilo of tortillas. Ha! This entry was posted in Food, Politics, Why I Love Mexico. Bookmark the permalink.